This increased awareness has raised the stakes for employers, who are more widely expected to implement improved policies and support systems to deal with a previously under-resourced area. Creating a framework to offer appropriate responses to employees’ mental health issues is vital, and a good place to start is with one of the most common conditions: depression. Most people experience days when they feel fed up or down for any number of reasons, but depression goes way beyond that. Although figures vary depending on how mental health conditions are grouped or recorded it’s safe to say that anywhere between 1 in 3 and 1 in 10 employees will be living with clinical depression at any given time. Some may have been clinically diagnosed and will be receiving some form of help from medical professionals, but others will be going it alone or will be awaiting medical help, and there will also be a proportion of employees who are not yet diagnosed and who are perhaps unaware of their depression. Providing informative training to supervisory staff is one of the key ways in which employers can help employees with depression. Offering specialised training on depression to those in closest contact with employees, such as general and line managers, is a very positive move to increase awareness of the condition and to provide managers with the skills to help their employees. Depression can affect rational thought, decision making, concentration and self confidence, and in many cases employees may find it difficult to ask for help or may be afraid to be open with their employer in order to receive help in the workplace. It’s not unusual for people to keep their feelings secret, often for fear of discrimination, so without a clear, fair framework of policies for addressing depression then it could well be a challenge to make any real progress. Having an honest, non-blame, confidential, open-door policy encourages dialogue and so employees are more likely to seek help. Providing flexible working conditions where appropriate can really make a difference to employees with depression. For example, new medication may leave an employee excessively tired in the morning, so being able to start and finish a little later than usual for a week or two could be helpful. Allowing people to manage their breaks, such as by taking less time at lunch but adding in a couple of extra short rest periods throughout the day, could help employees to better manage their mental health condition. 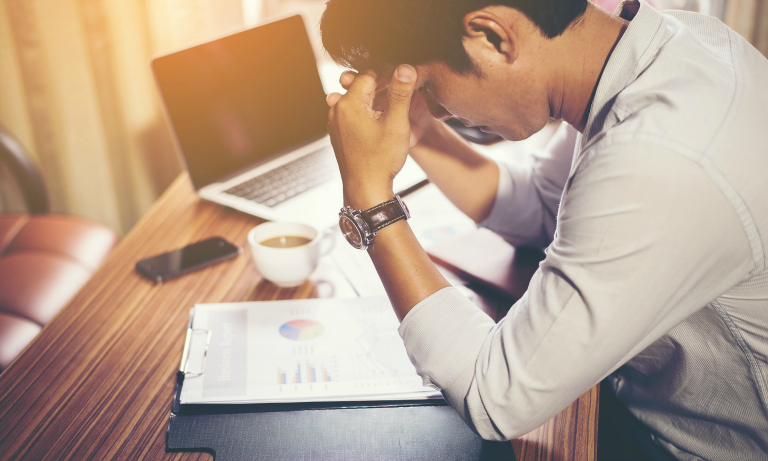 Offering employees more guidance regarding managing their workload when they are finding it particularly difficult to cope with their depression will decrease stress and may help to aid recovery. Creating a consistent schedule for retaining regular positive contact with employees who need to take time away from the workplace due to depression will help depressed employees to continue to feel part of the team and may help to increase their self-esteem, which is often lowered by depression.